Welcome to UPPER 90 FC. 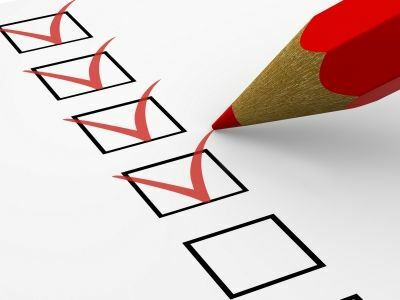 Below is a list of useful links and contact information for the club. Please feel free to reach out to us if you have any questions or if their is anything we can assist you with. Click here to access the club forms and registration information. 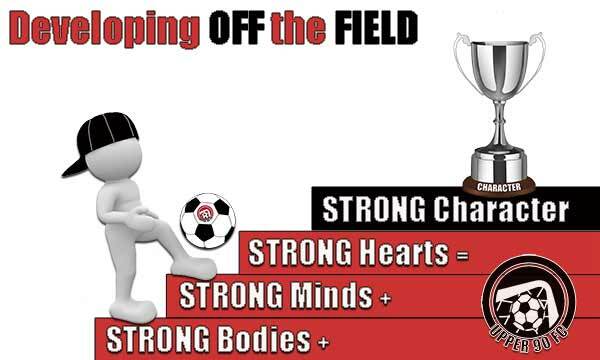 UPPER 90 FC has partnered with Frontline Soccer Shop in North Olmsted for all our uniforms and gear. 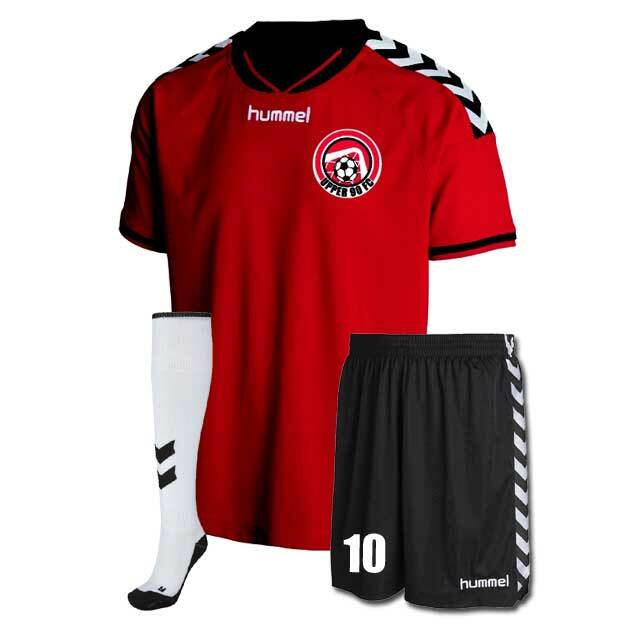 Players are required to purchase the following game and practice uniforms and gear. We have chosen to go with the quality of the hummel Stay Authentic collection. 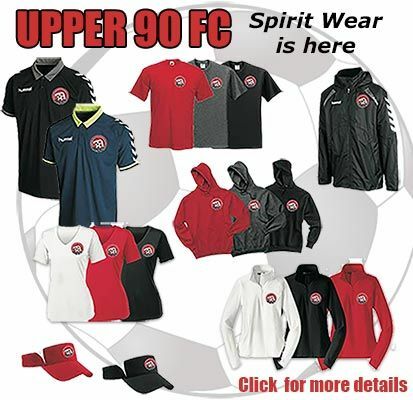 UPPER 90 FC has partnered with Frontline Soccer Shop in North Olmsted for all our uniforms, gear, and spirit wear.